Flaanimal is a multi use steel adventure frameset designed and built around the themes of versatility and adaptability. 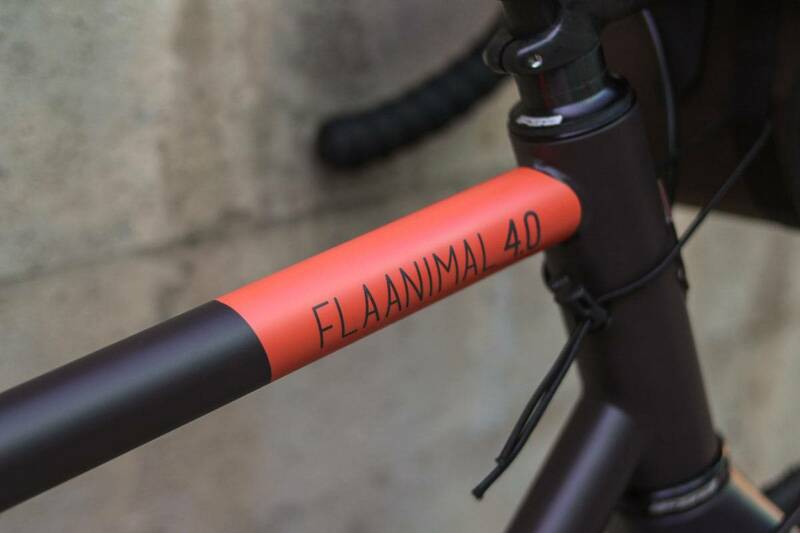 Now in its 4th iteration, Flaanimal has been the product of non stop refinement and iteration since the day it was first designed. 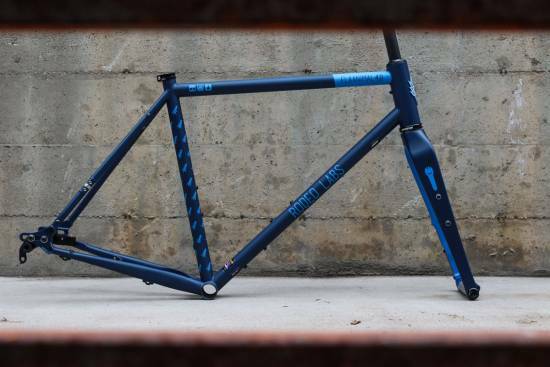 In its current 4.1 state we believe it to be one of the most feature rich and enjoyable steel framesets available today. Flaanimal is meant to be built and ridden any way that you like. Each of its primary design details are intended to leave key decisions about function up to the owner. 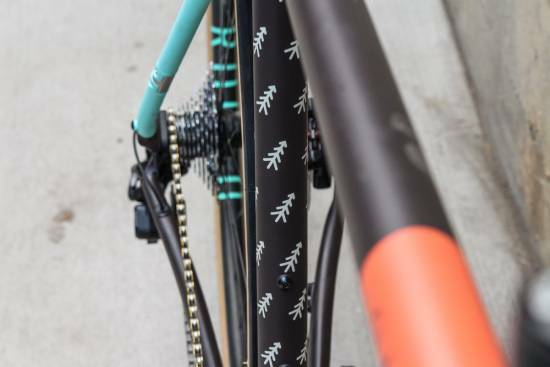 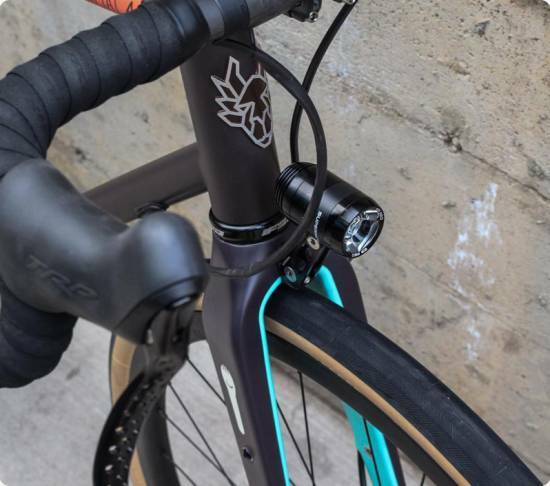 With large tire clearances, interchangeable dropouts, and completely configurable shifting and braking routing the frameset is not locked into rigid categories. 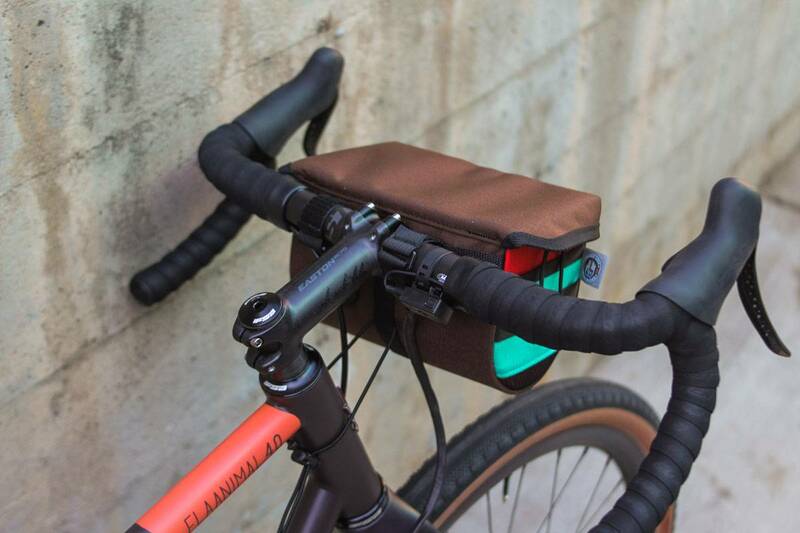 As each rider’s personal style and tastes evolve Flaanimal is designed to evolve along with them. 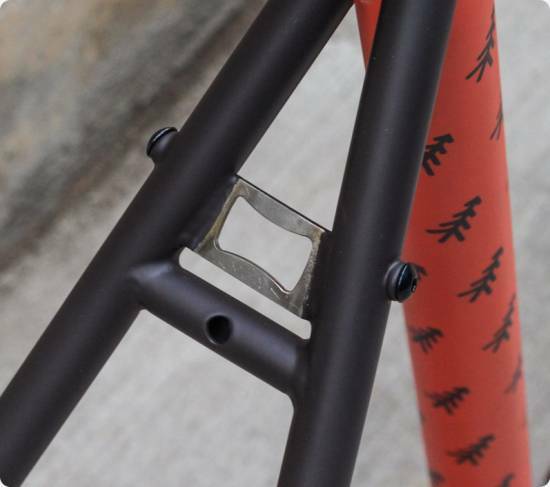 Flaanimal framesets can be quickly and easily ordered through this page. If you would like to order a full build we’re happy to help you spec one out. 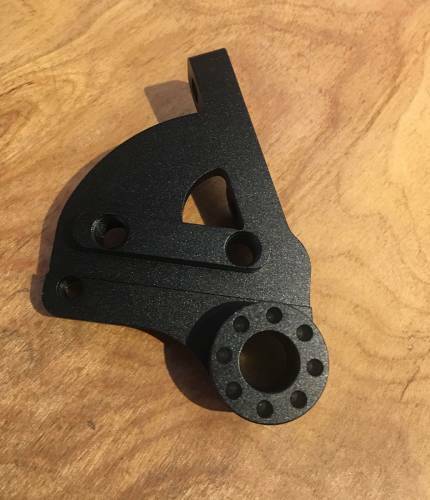 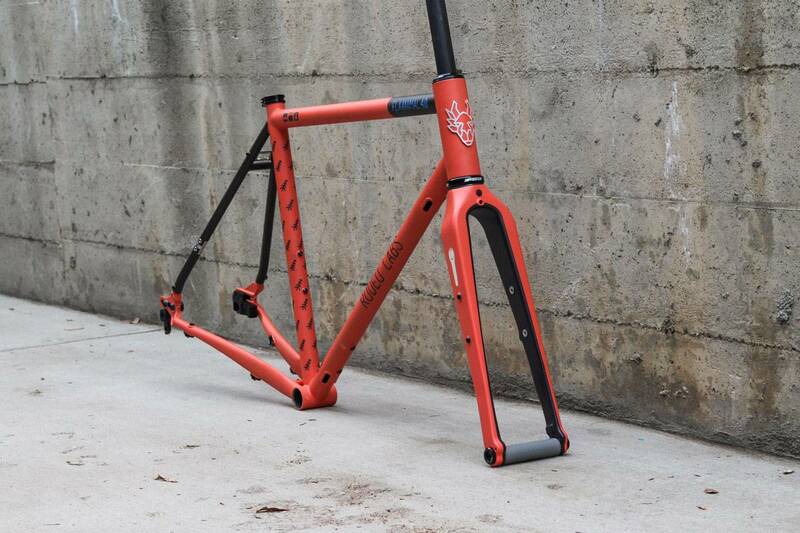 You can take a look at our build templates lower on the page to get a sense of cost and then start with our build form below to get a conversation started with our build team. 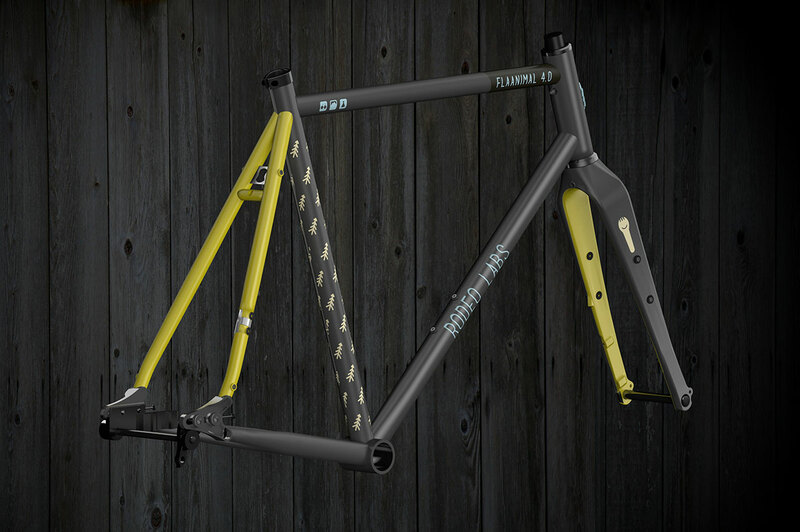 Flaanimal 4.1 steel adaptable adventure frameset with paint-to-match Spork 1.2. 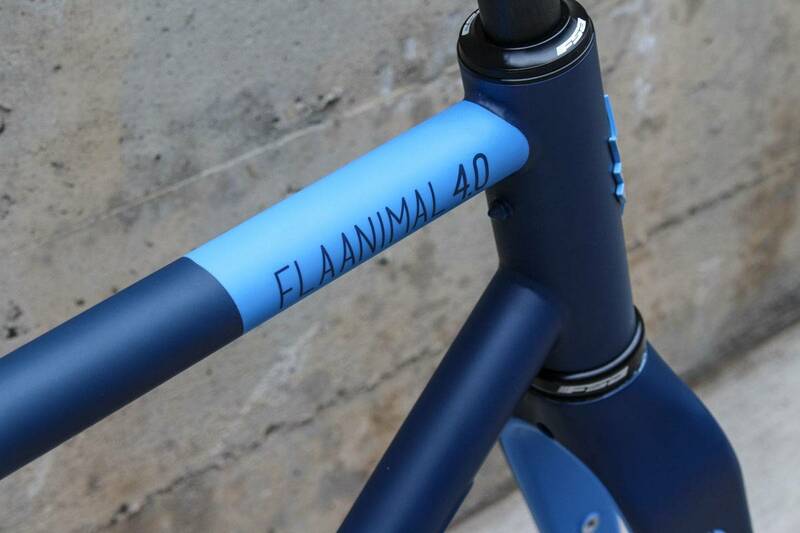 Next restock of Flaanimal 4.1 will be late April, 2019. We’ve listed all incoming frames as “in-stock” and available to order through the site but only certain colors are in stock in Denver and ready to ship until our 2019 frames arrive. 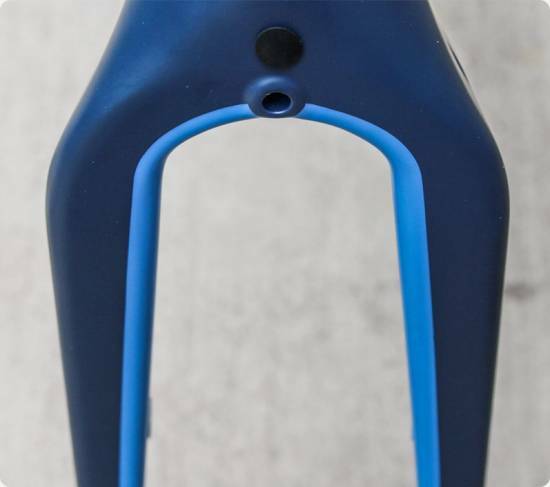 If you would like to double check stock before ordering please feel free to send us a note through the contact page. 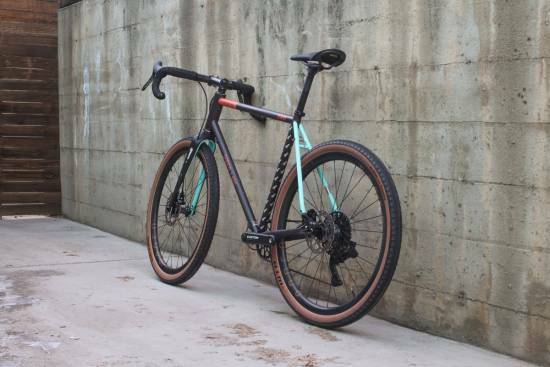 So, the frame I have is actually a Flaanimal 3.0, but I believe all pertinent points are going to be the same, if not better. This is my favorite bike I have ever ridden. 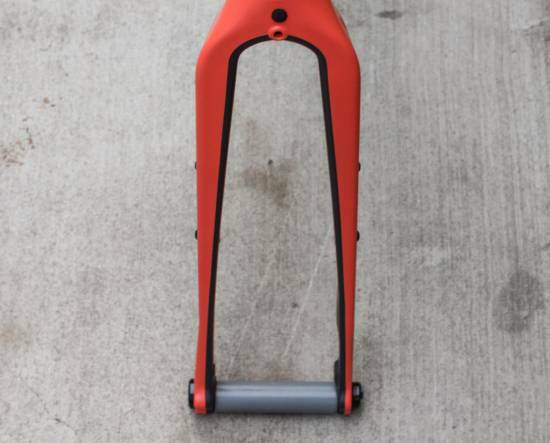 Of all of them. 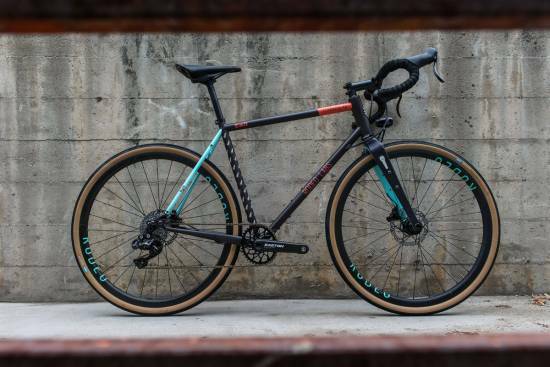 Whether it was a full squish trail bike or full carbon road rocket, this bike is just the most fun. 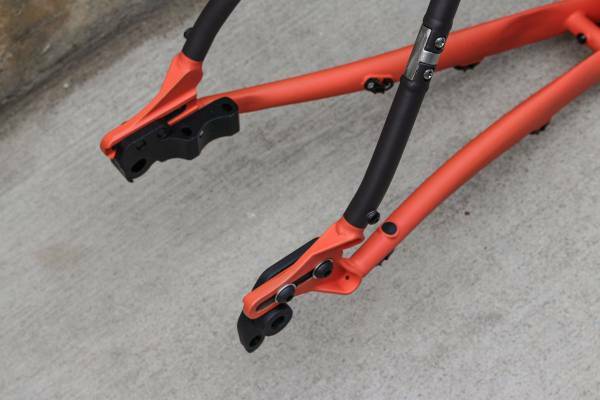 Quick and light enough feel spunky on the pavement, stable and solid enough to feel confident on singletrack. 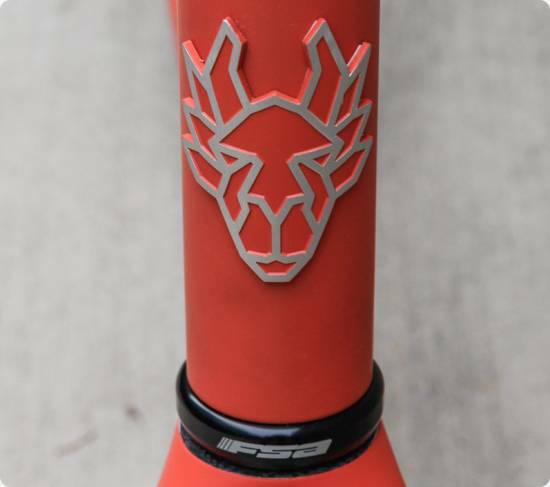 I don’t know how these wizards achieved it, but the Flaanimal is magical ride. 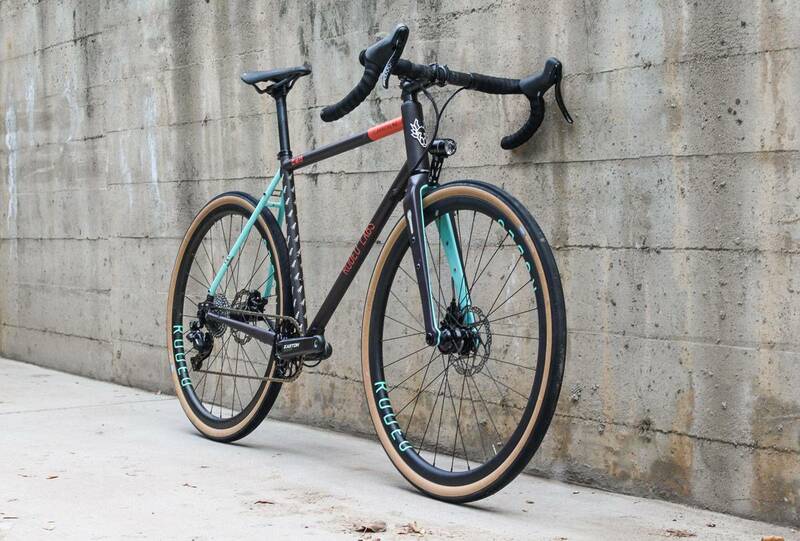 What an incredible bike that seems to do everything well! I built mine up as more of an adventure bike and it has excelled on everything from regular roads to single track. 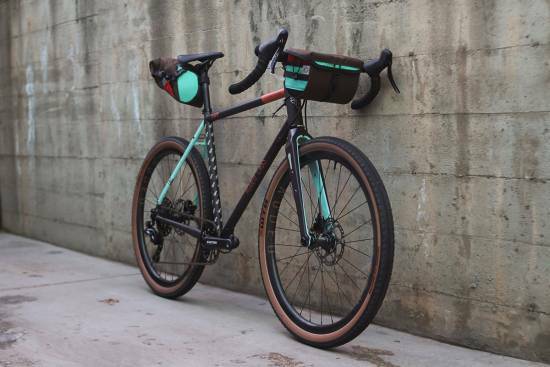 The set up is responsive and the addition of a Redshift stem has made it supremely comfortable over washboard sections of trail or road. 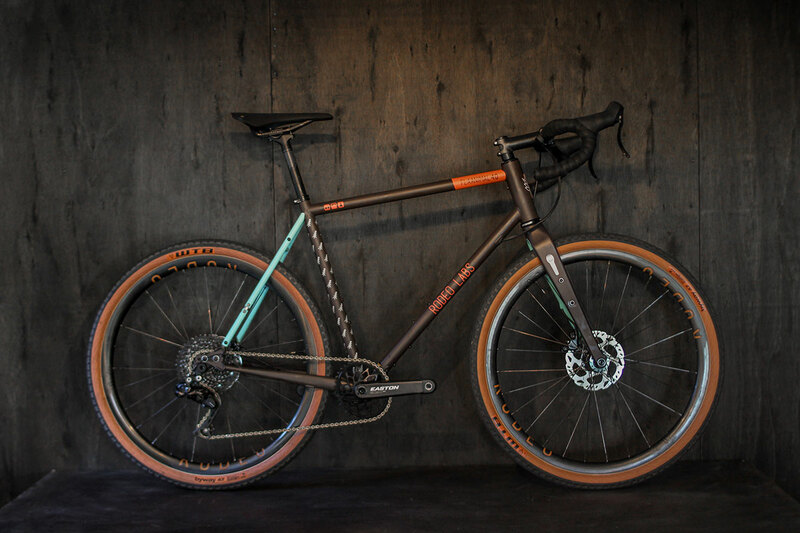 This bike begs to explore new trails or familiar trails in new ways. 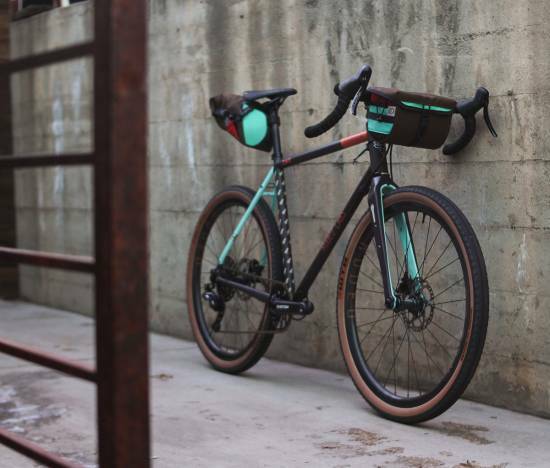 I’m looking forward to a season of new adventures in bikepacking and gravel, inspired by the Flaany! 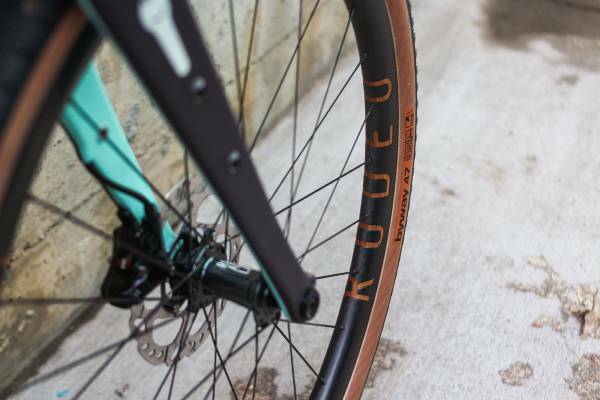 If you are looking at our 650b or 700c 2.0 carbon Rodeo Wheels for your new Flaanimal be advised that all Rodeo frameset owners qualify for a standing family discount of $300 per wheelset. Just add the wheels to your cart and use code familybusiness at checkout. 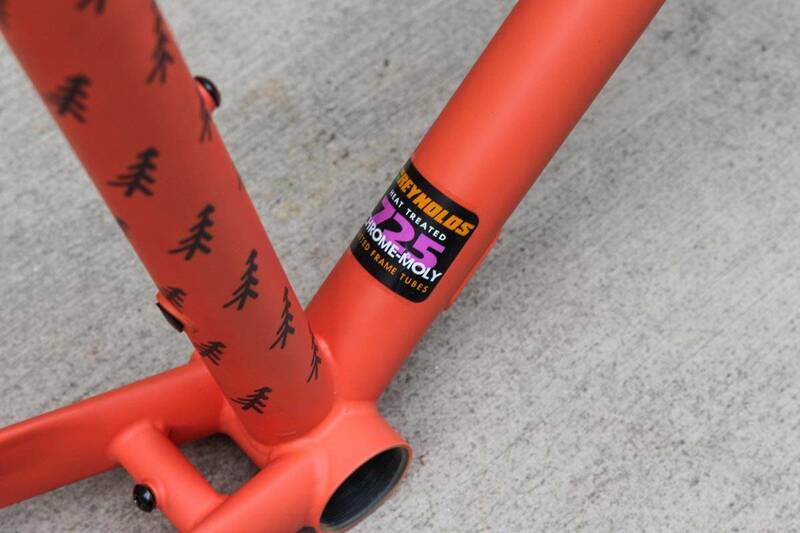 We verify all uses of this coupon code. 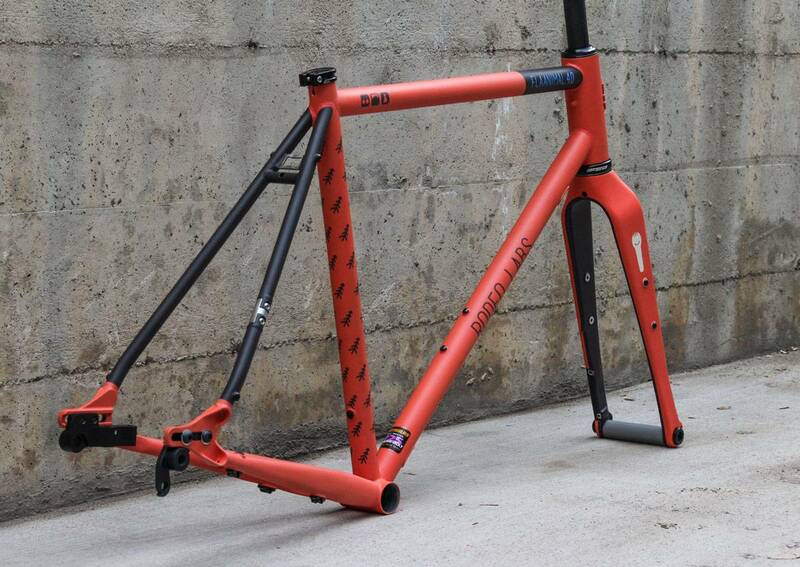 We are happy to work with customers to create full builds around their Rodeo framesets. Each build that Rodeo delivers is tailored to its owner at no additional cost. 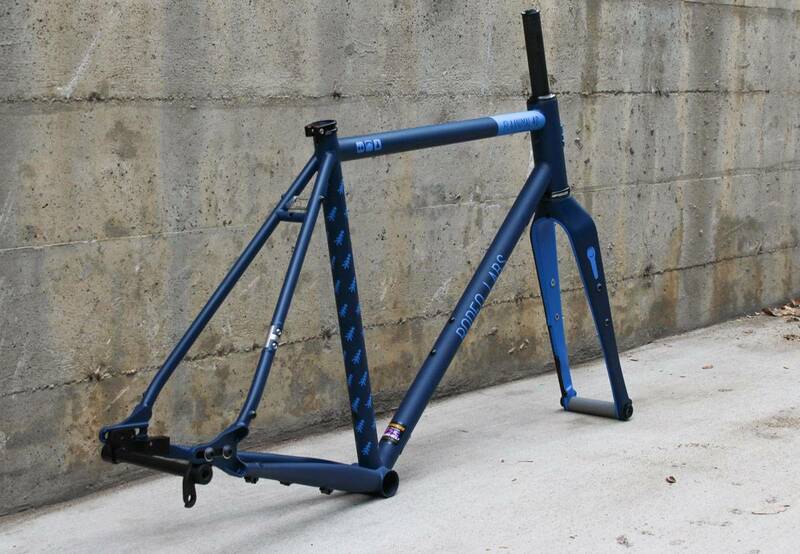 In order to create a full bike build with us, simply purchase a frameset and send us an email. 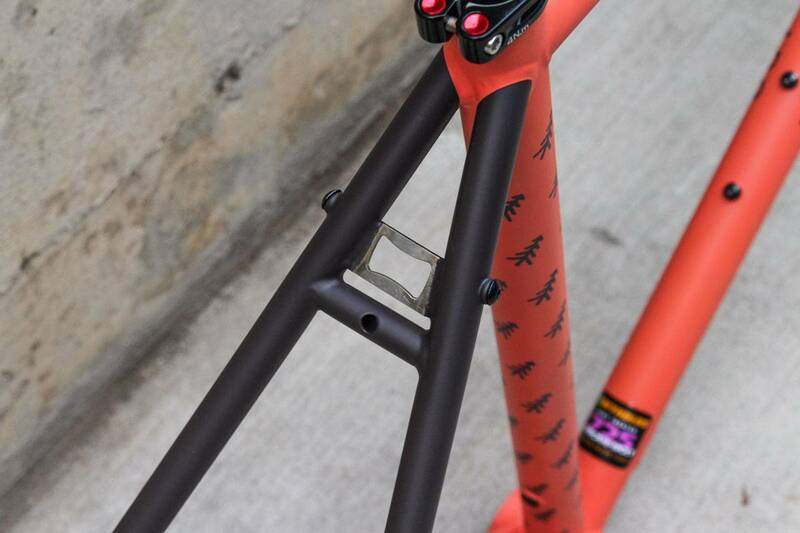 We apply 100% of the frameset purchase price towards your build and we work out your build details collaboratively via direct communication. 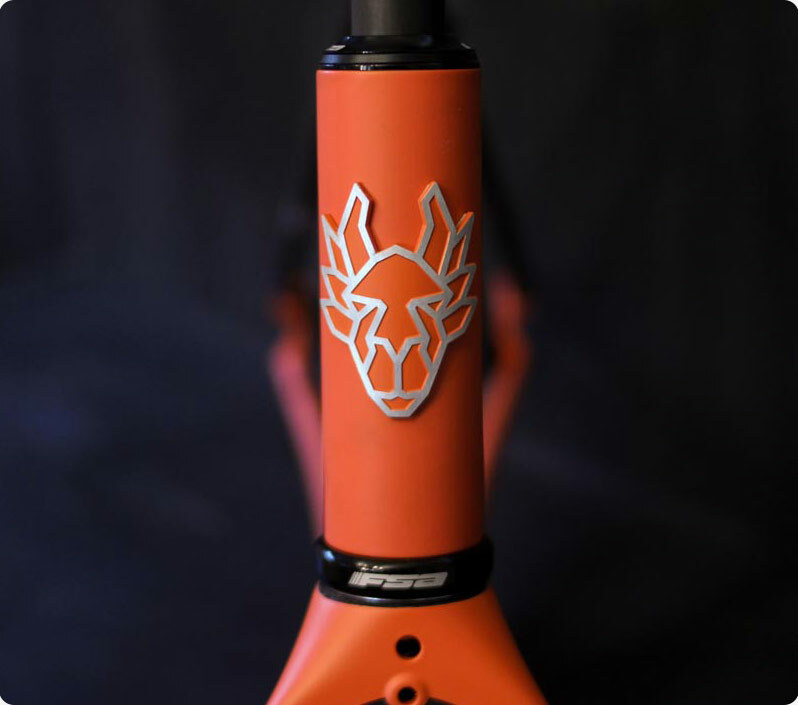 We are able to source from a huge library of parts from across the bike industry to create the bike that matches your style and goals. 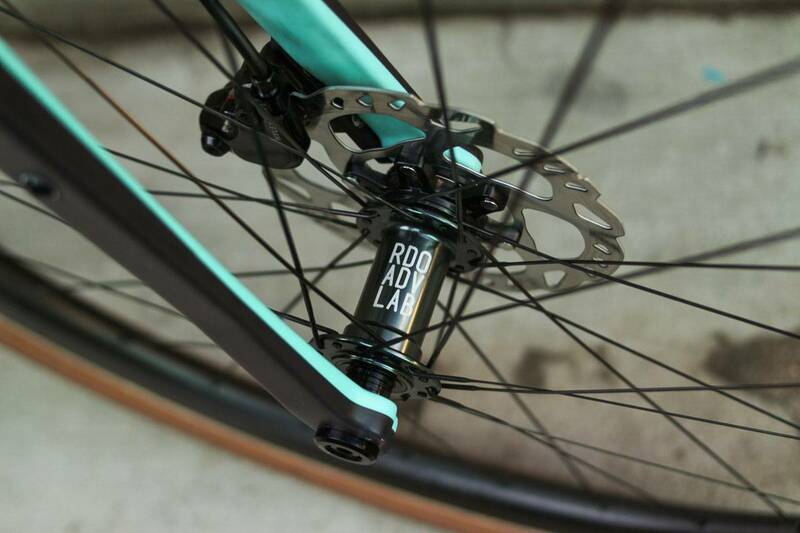 Build Magnetic Wheel Co hand built. 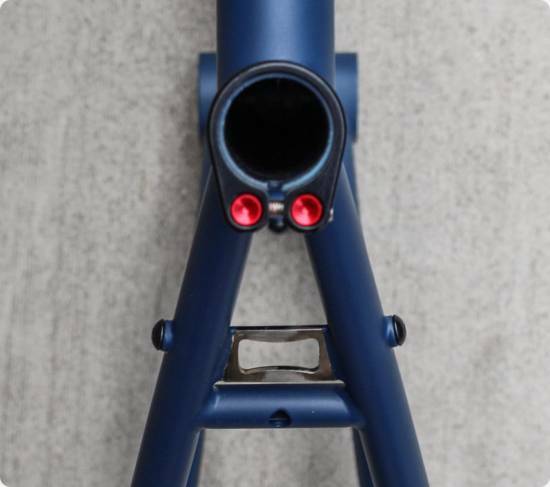 Seatpost Ritchey Comp 1 bolt. 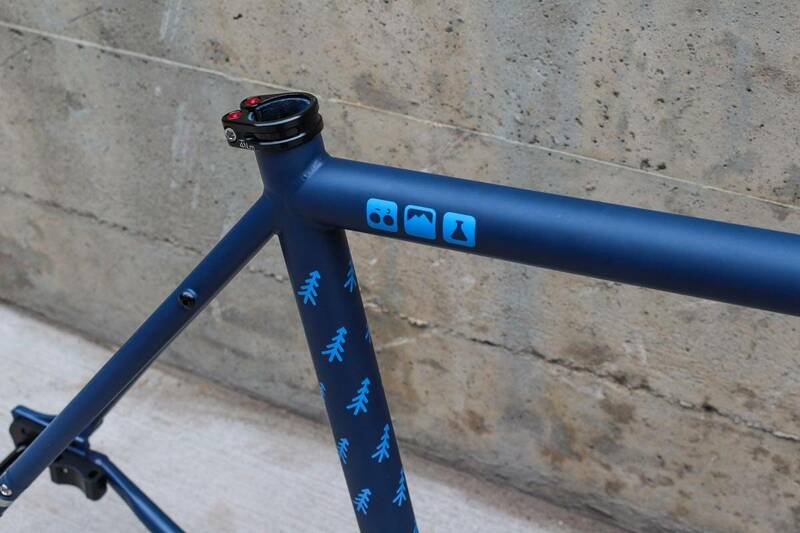 Front Derr. 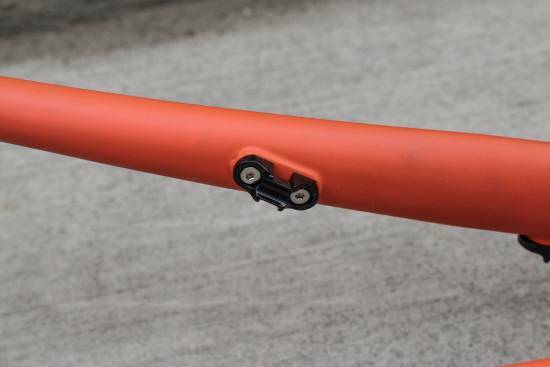 Ultegra FD-6800-F – Braze On. 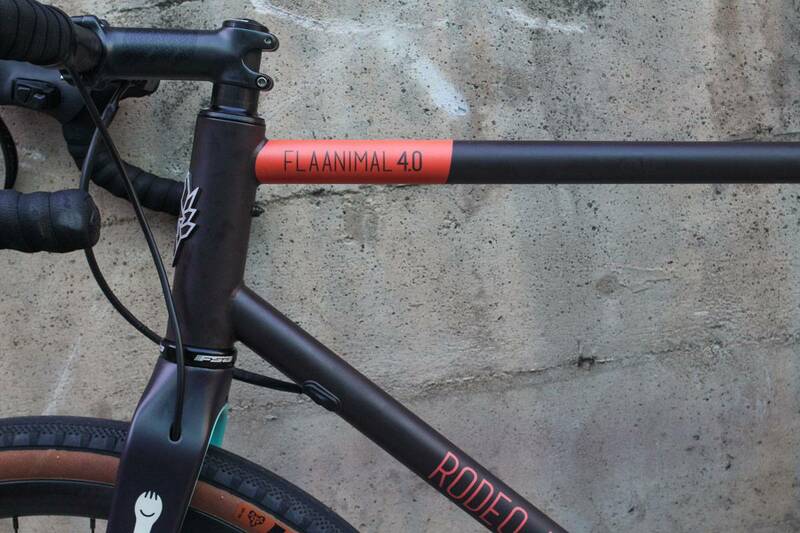 Flaanimal 4.0 features a Reynolds 725 custom butted heat treated chromoly steel frame. 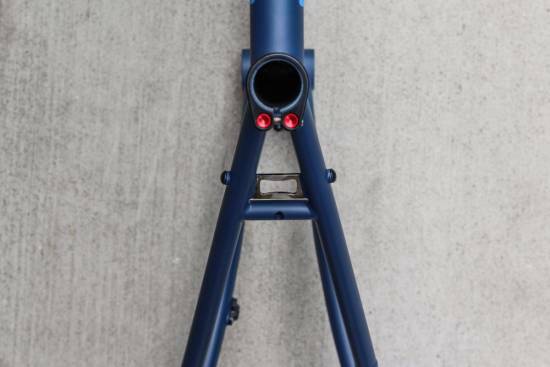 Each tube profile is uniquely designed and balanced for weight and the strength requirements of an adventure frameset. 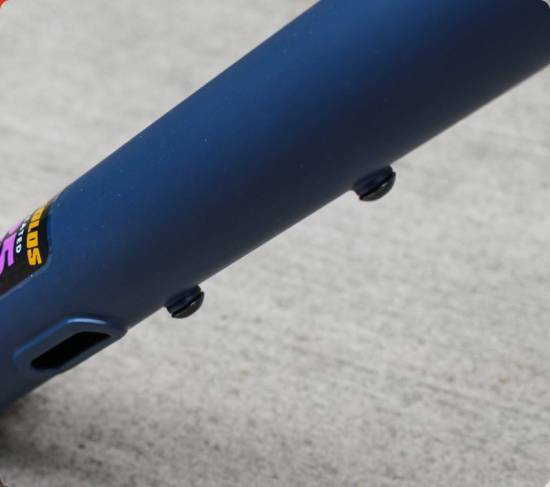 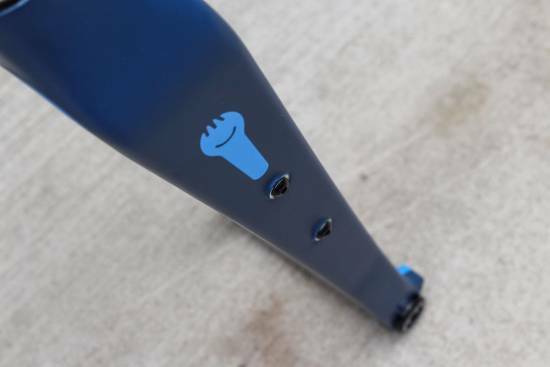 The EC44 head tube, bottom bracket shell, and rear dropouts are machined to remove every ounce of un necessary material while leaving robust joining surfaces for strength. 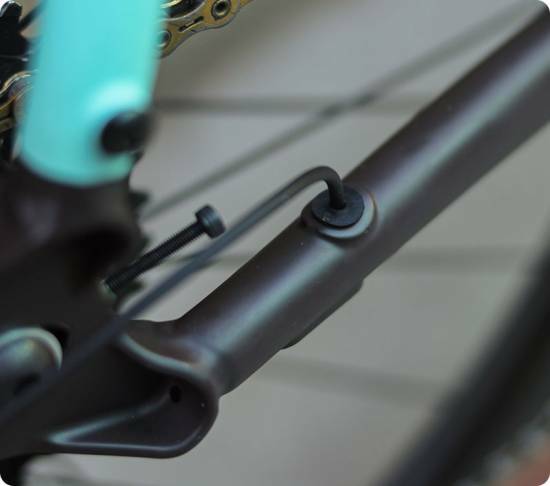 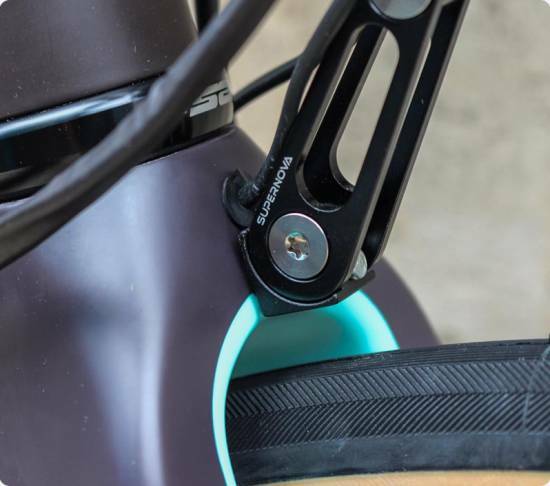 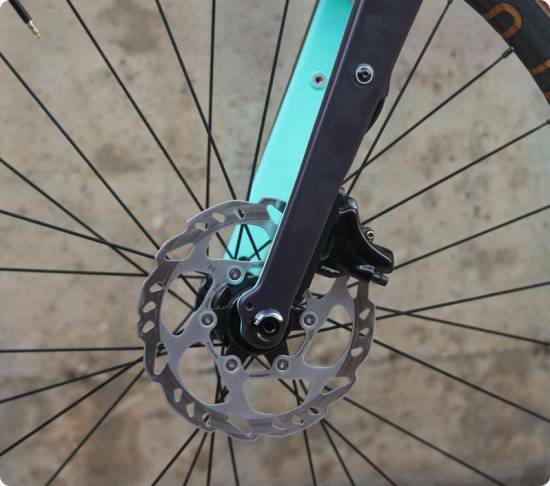 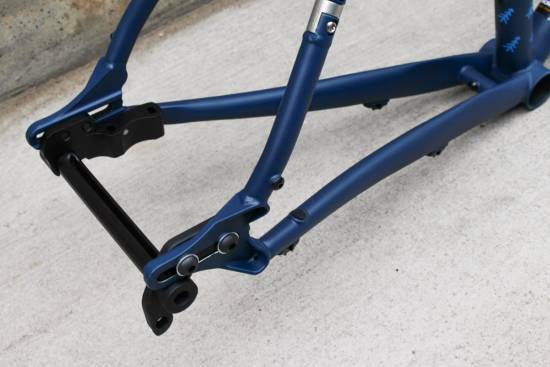 The rear triangle is optimized for drive side and non drive side loads and for the specific needs of the stainless steel Gates Carbon Drive frame coupler hardware. With frame weights in the 2000gr range for size 48 up to 2500 gr for size 61 we’ve been able to carefully create an incredibly strong frameset that can stand up to the rigors of road and off road riding. Our frameset weights are on par with the best in the industry while at the same time offering a more broad and adaptable feature set than any other frameset in this category. The Flaanimal 4.0 frameset is on average 800 grams lighter than the Flaanimal 3.0 frameset. 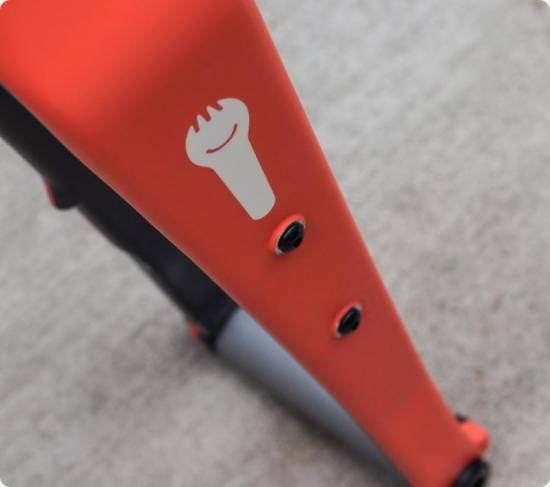 Flaanimal 4.0 was the motivator for developing the 1.2 iteration of the Rodeo Spork, our full carbon adventure fork. Just like Flaanimal, Spork is unique in the market in its feature set. 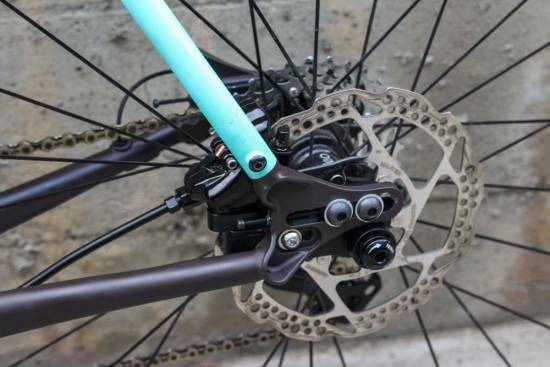 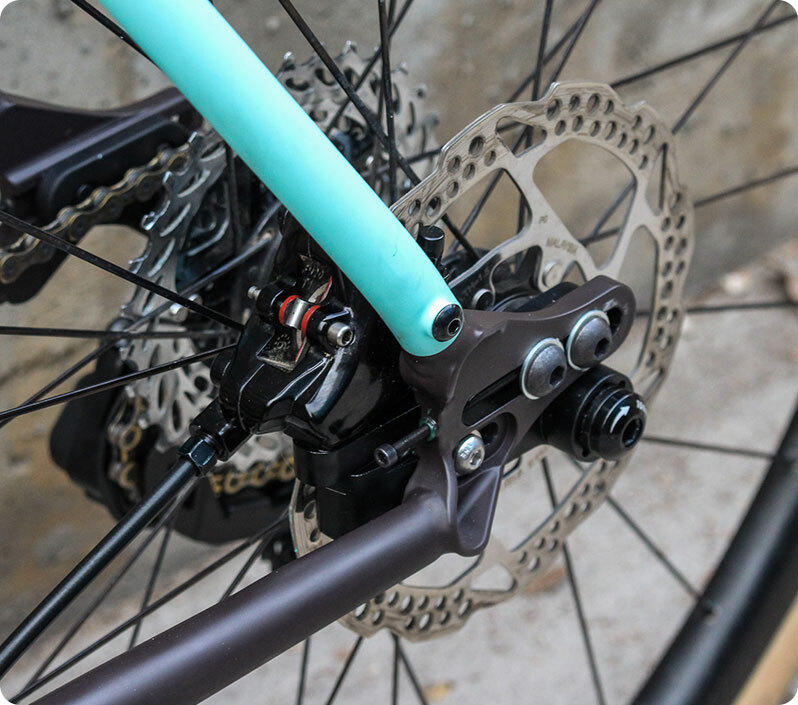 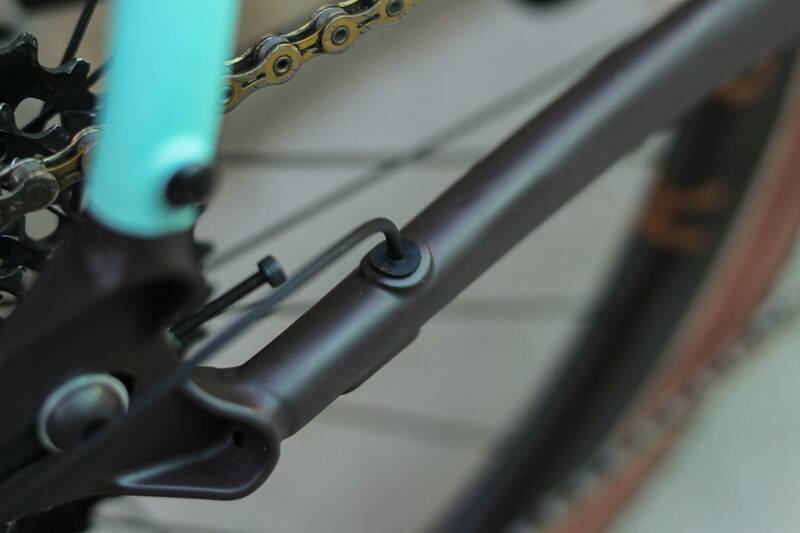 Interchangable sliding dropouts allow the Flaanimal frameset to be customized for a huge range of gearing, axle, drive types, and braking options. 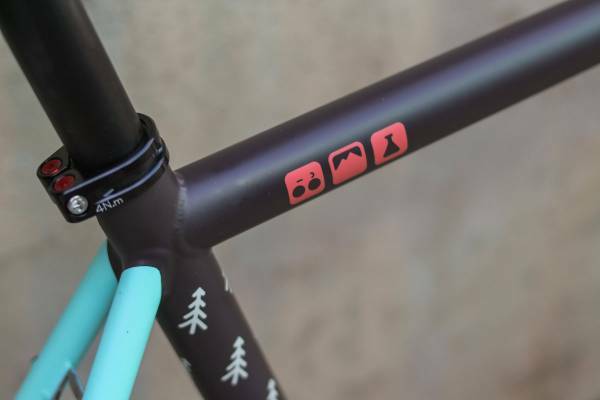 The frameset comes standard with sliders for the most common build configurations. 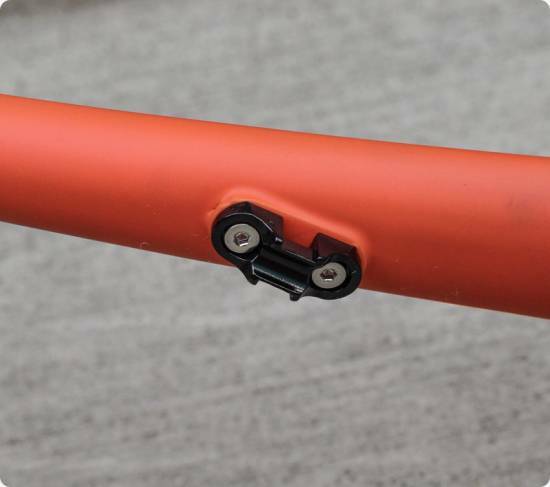 New to Flaanimal 4.0 is a system of internal routing options and interchangable frame plugs that allow for a clean, uncluttered appearance combined with a huge range of build types. 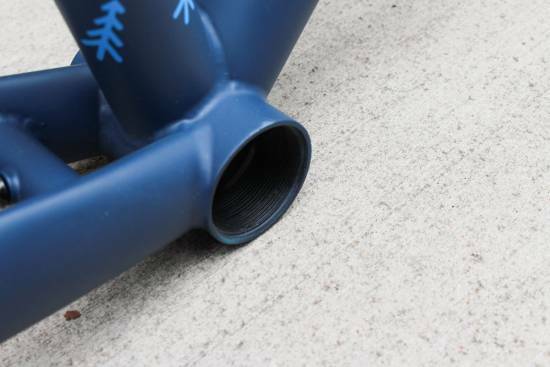 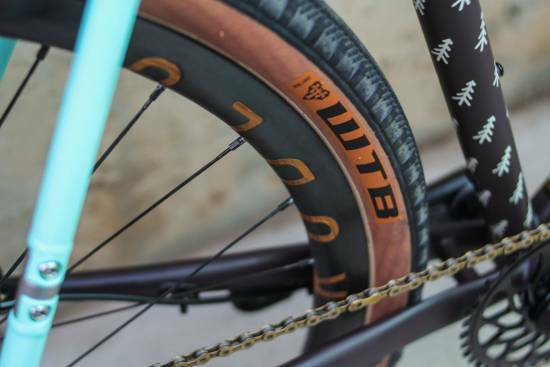 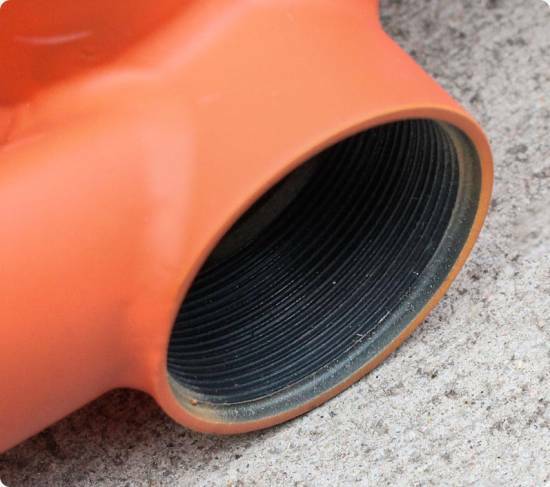 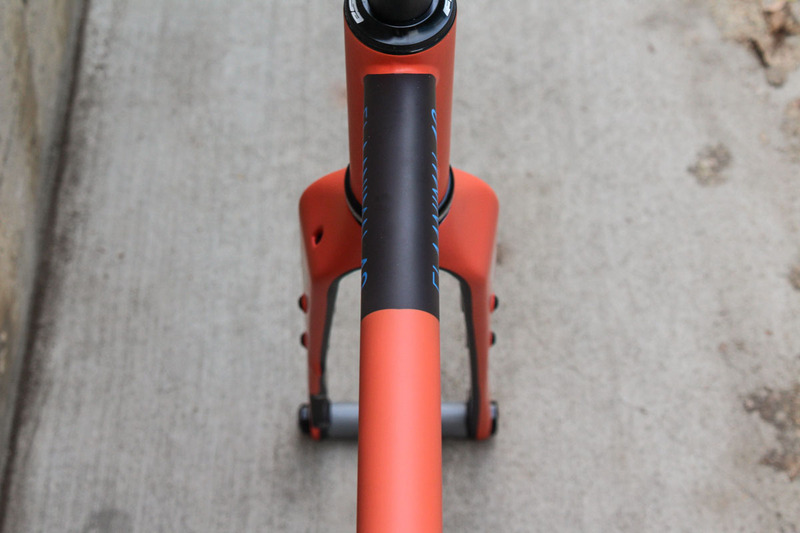 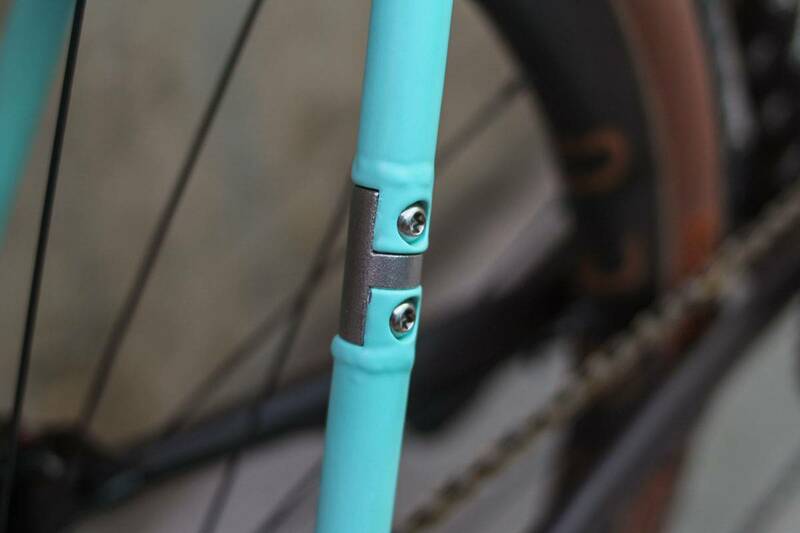 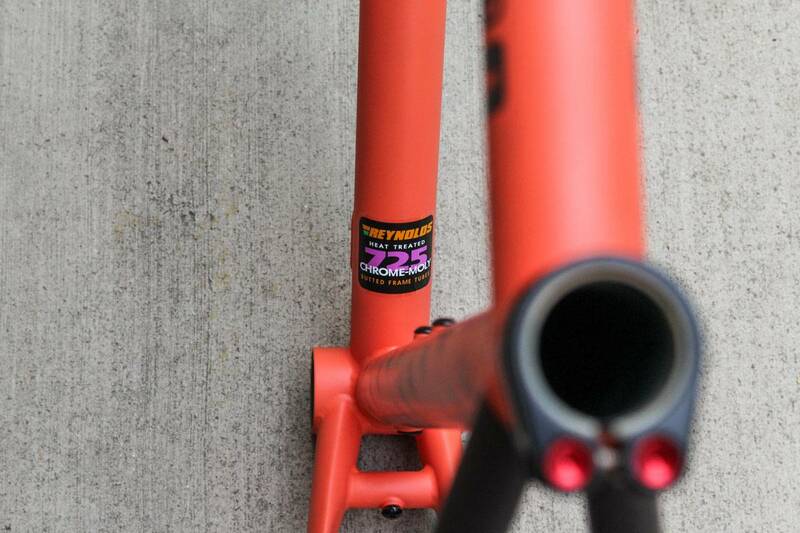 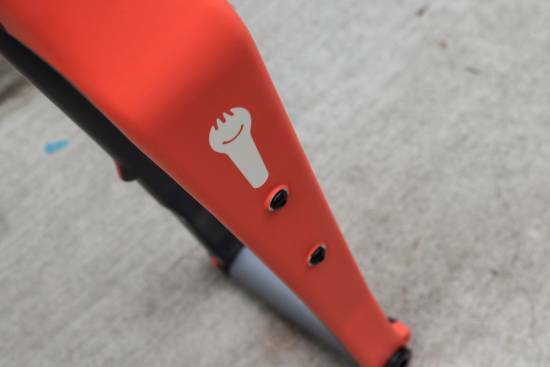 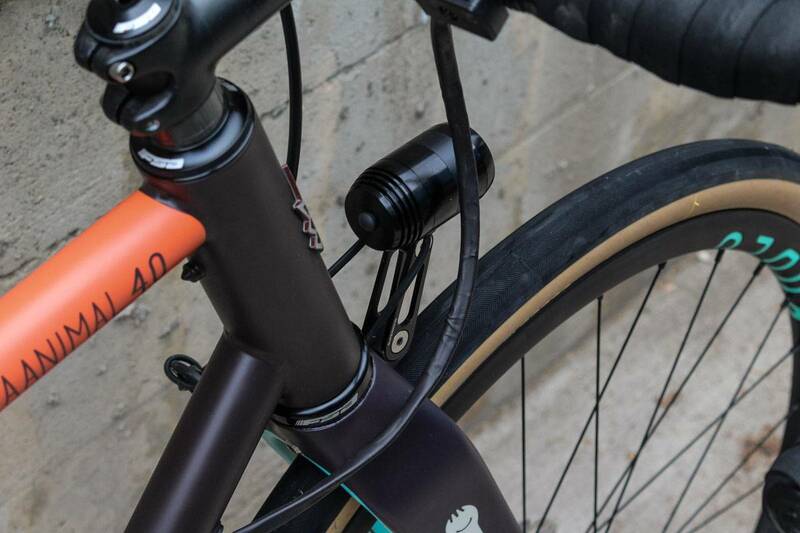 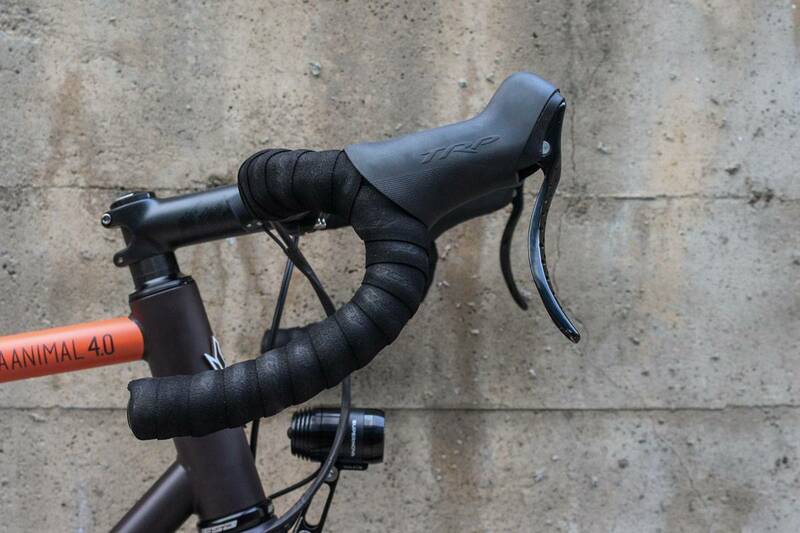 The downtube features four reinforced internal routing ports that are brazed onto the frame. 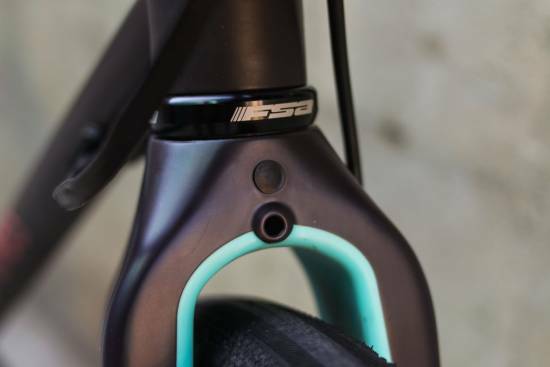 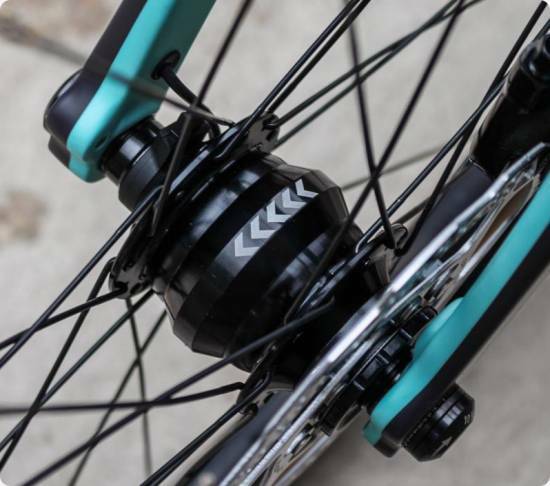 Interchangable frame plugs allow each port to be used as an entry or exit point for brake routing, derailleur routing, di2 wiring, and even dynamo light routing. 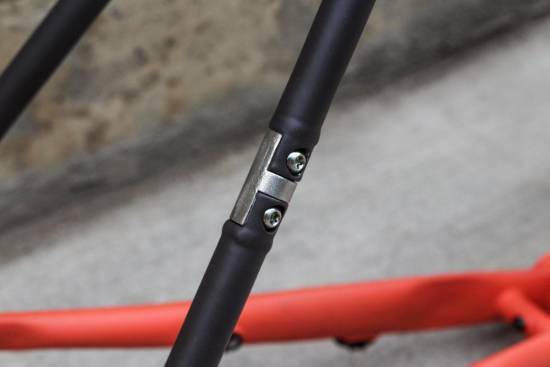 Routing exits near the bottom bracket and runs externally along the chain stays for mechanical and hydaulic builds. 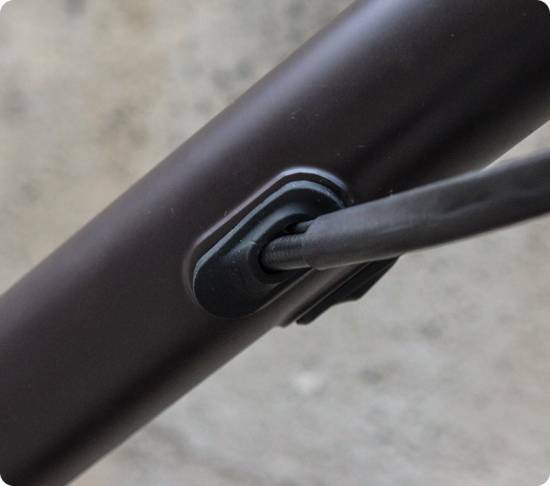 Di2 wires also have the option to be run fully internally on the frame to further streamline the appearance of the complete bike and to protect Di2 wires from the elements. 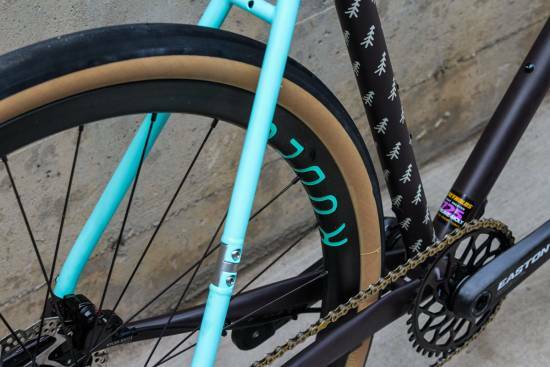 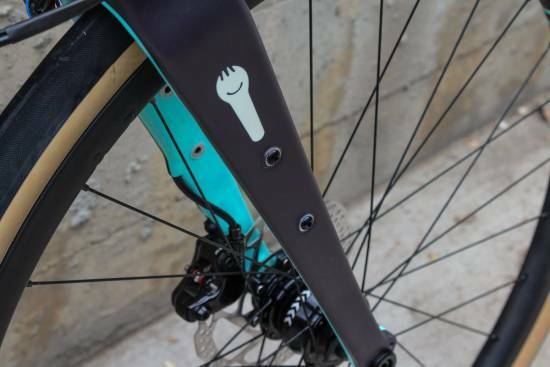 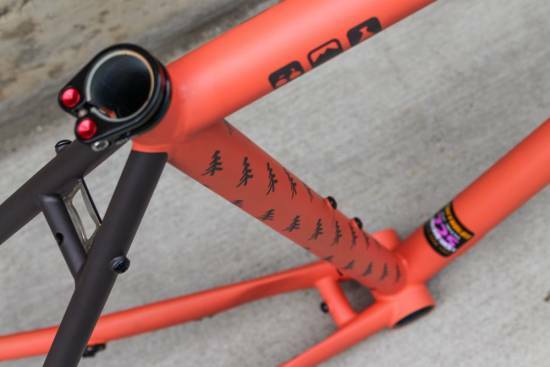 Flaanimal features a custom offset machined EC44 spec head tube that keeps the weight low and allows for press-in tapered headset cups from Cane Creek Chris King FSA White Industries and other manufacturers. 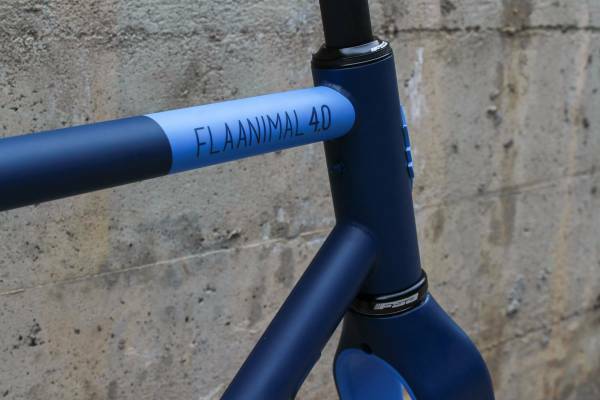 Flaanimal geometry is unchanged from 3.0 to 4.0. 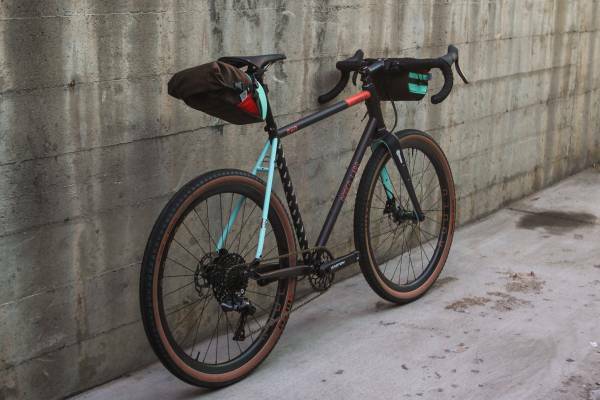 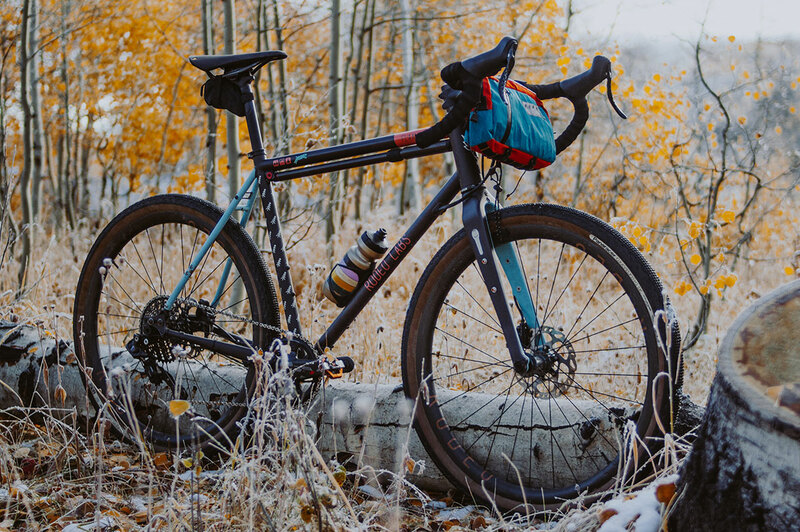 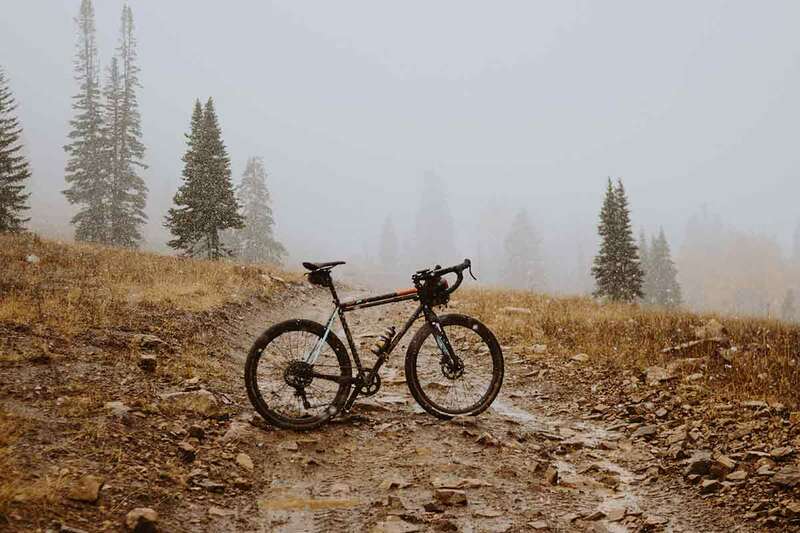 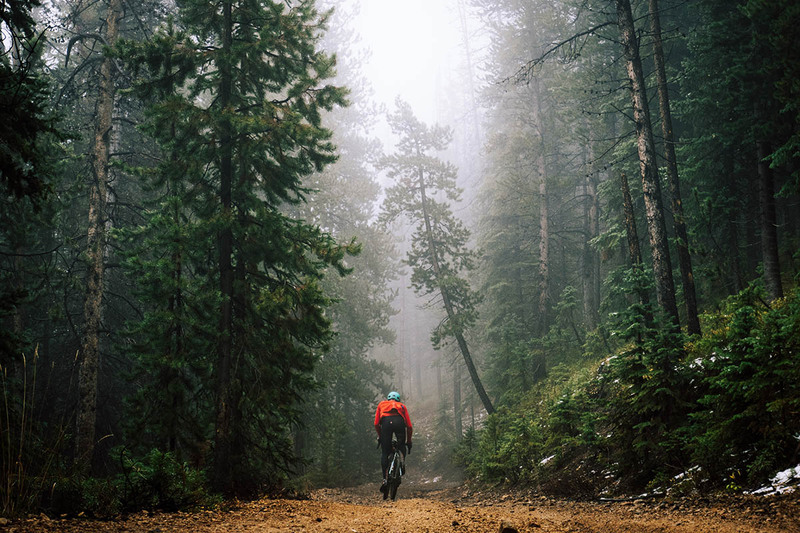 Rodeo Labs does not design its bikes as gravel specific, we design bikes to be as widely adaptable to a broad range of riding conditions as possible from road, to gravel, to trail. 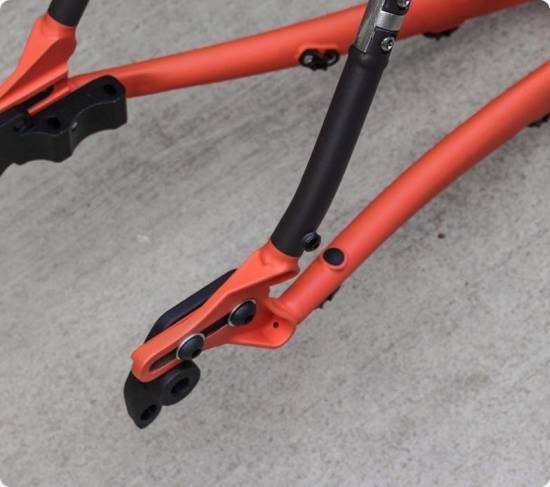 Our geometry prioritizes the elimination of toe clearance across all sizes. 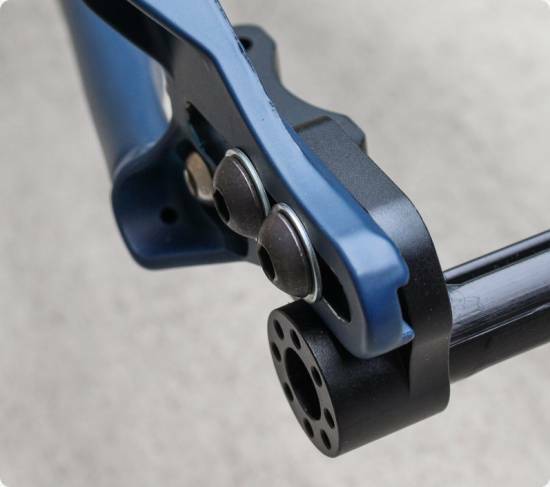 Our geometry prioritizes high speed stability. 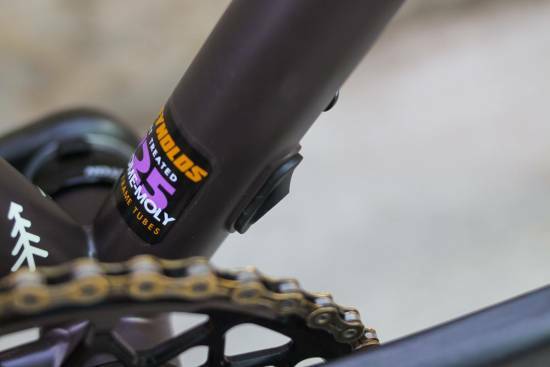 Our geometry prioritizes bottom bracket clearance in rough, rocky terrain. 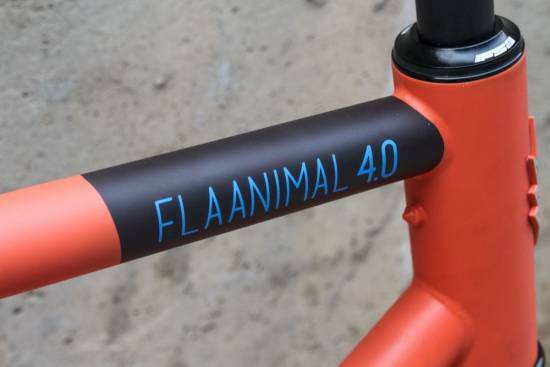 We are offering three new color options for Flaanimal 4.0. 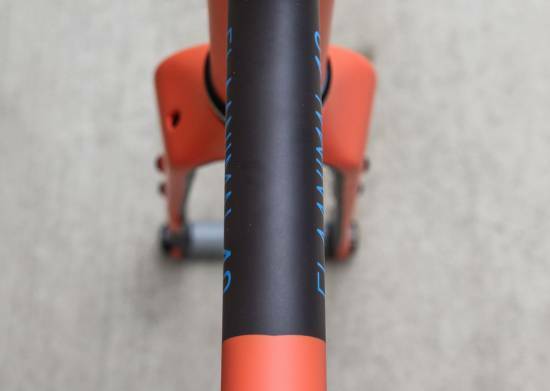 We loved the paint colors that we offered on 3.0 but we feel like that as a brand Rodeo needed to keep exploring with color no matter how good the 3.0 colors looked. 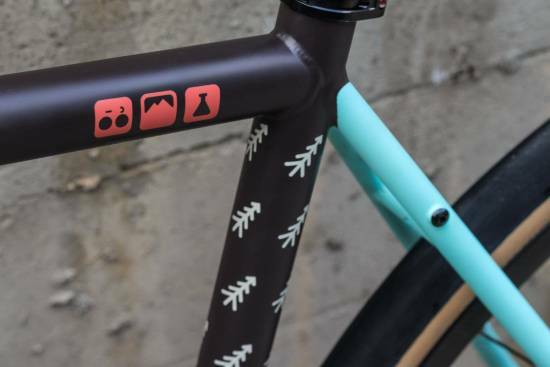 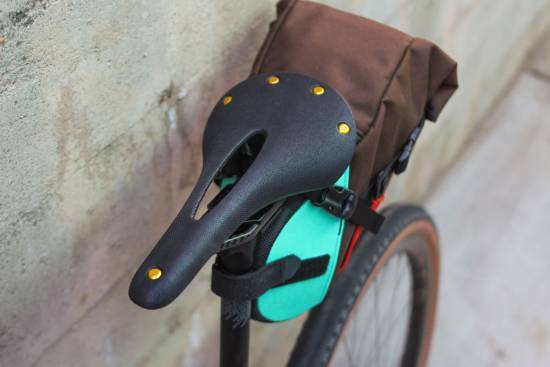 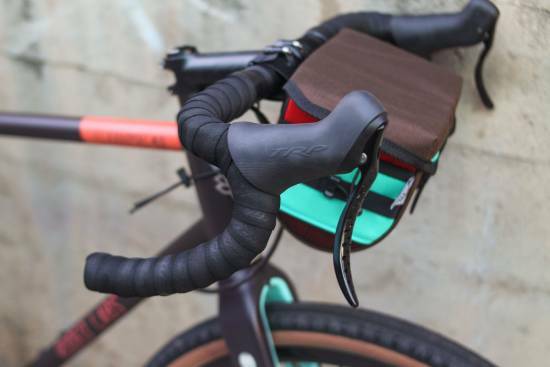 For 4.0 we now offer the following colors: Pine Cone Inspired by the palettes of 1970s camping gear, Pine Cone combines a deep chocolate / merlot main frame color with celeste rear seat stays and accents inside of the front fork. 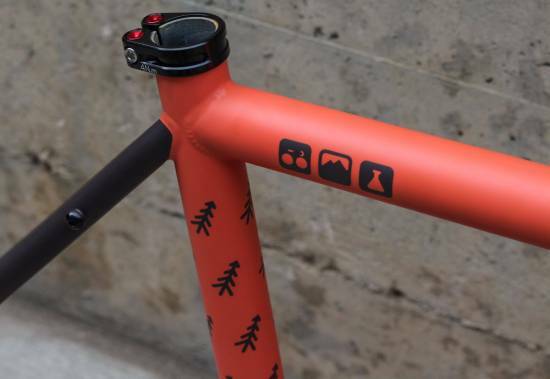 Orange type and cream accents round out the look for a truly distinctive frameset that will never, ever be mistaken for anything but a Rodeo Labs Flaanimal. 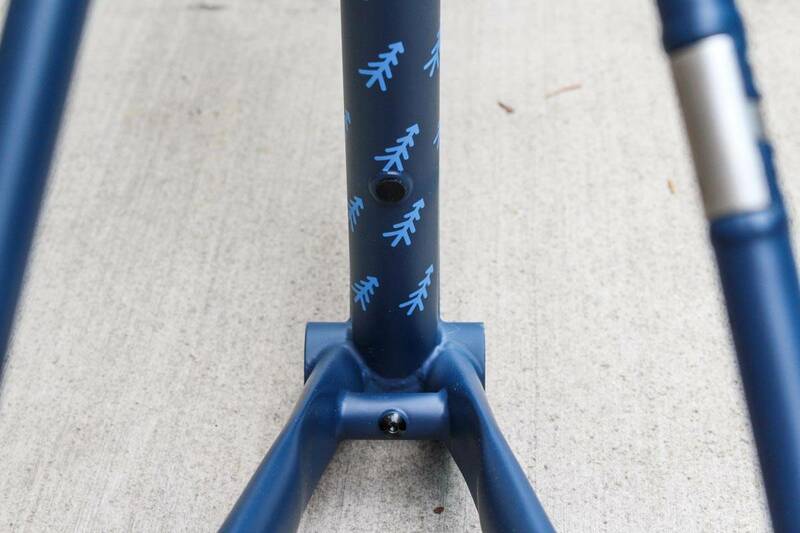 Bleaux Deaux Blue is the single most popular color on planet earth and the 3.0 Bleaux was the most popular Flaanimal color. 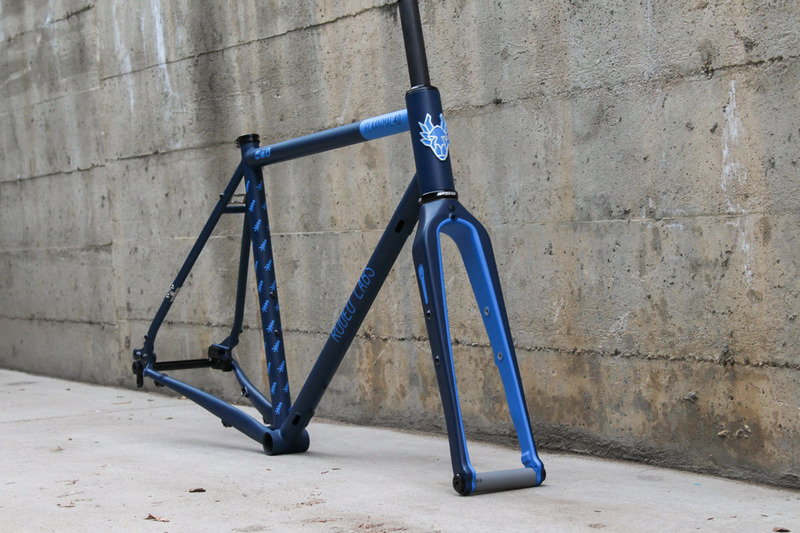 It’s pretty safe to say we wanted to offer blue again, but we wanted to do it differently this time. For the main frame color we went with a deep navy color that keeps things classy and classic. 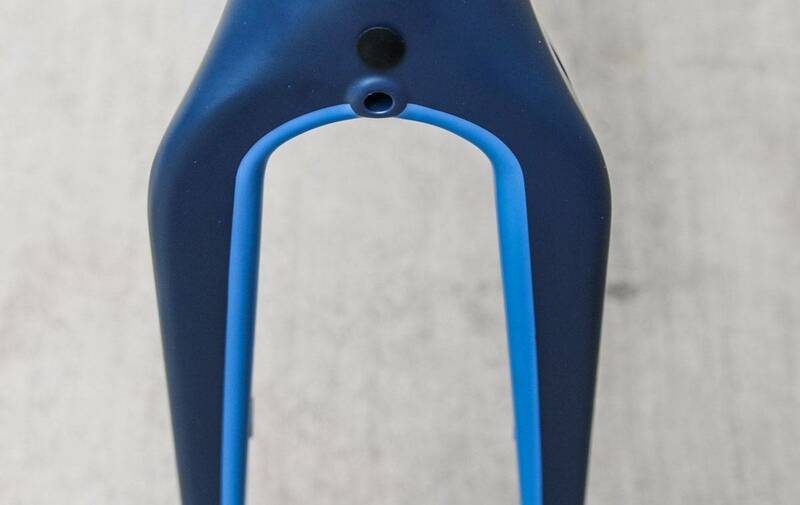 For the accent color we went with a brighter complementary shade of blue. 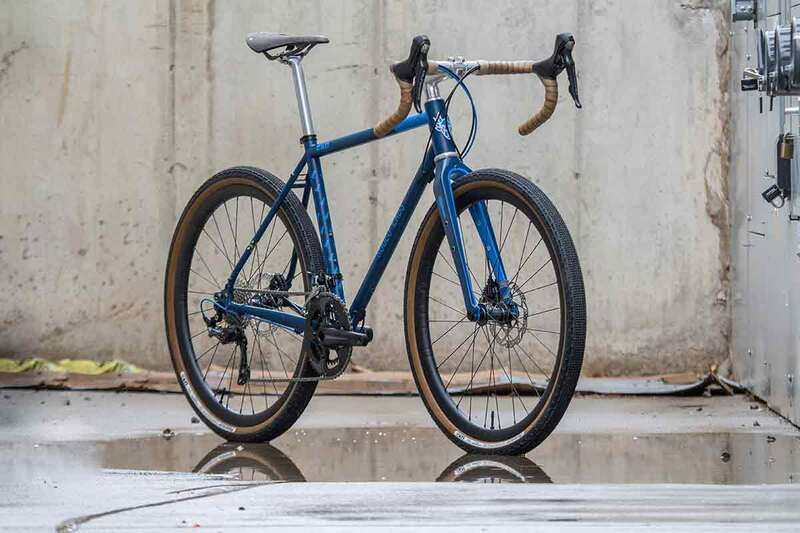 The combined effect is the most reserved 4.0 color offering, but one that is still distinctive in a crowded market of otherwise similar looking bikes. 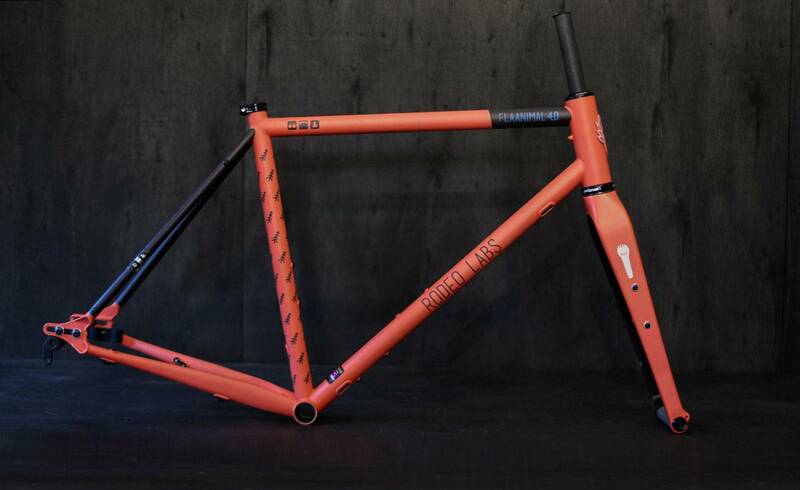 Chocolate creamsicle We love the pop of an orange frame, but there is no way that we were going to make a frame that was all the way orange. It needed some contrast, so we combined a dark chocolate brown with the orange to make a color option that was both vibrant but also once again unique. 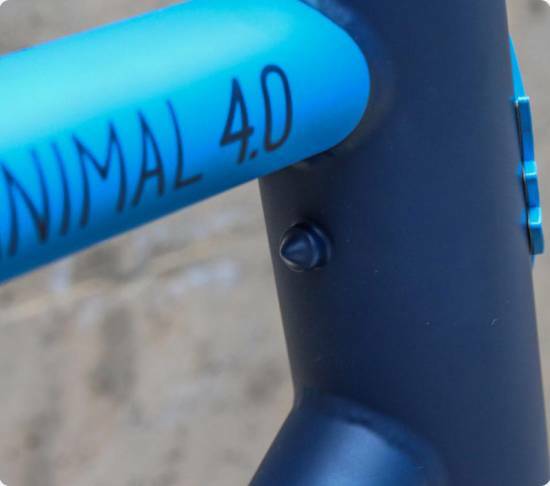 On this frame the Flaanimal 4.0 lettering on the top tube is also a vibrant electric blue.